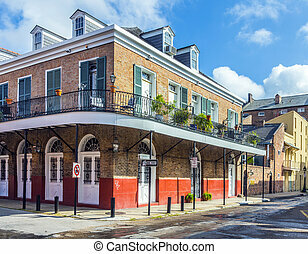 historic building in the french quarter. 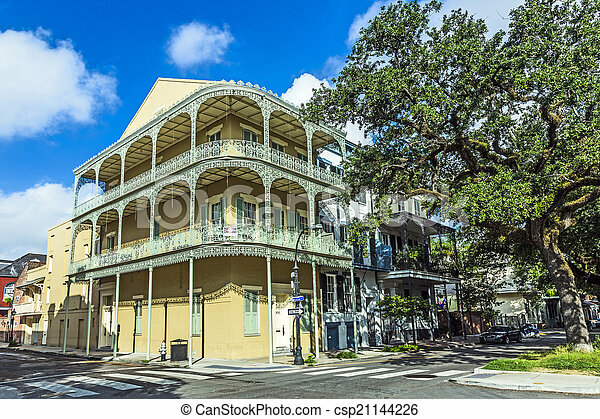 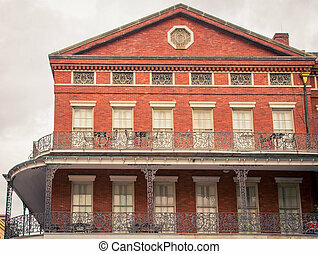 Historic building in the french quarter in new orleans, usa. 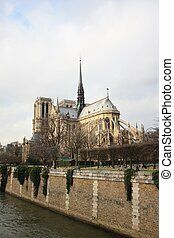 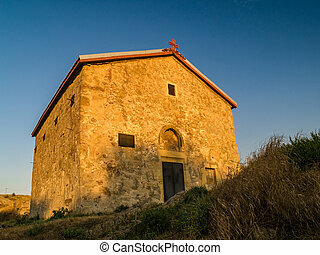 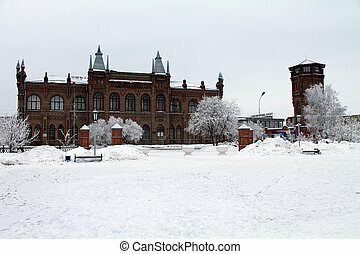 Architectural historic building in the winter. 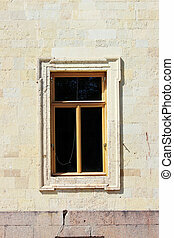 new window in the historic architectural building. 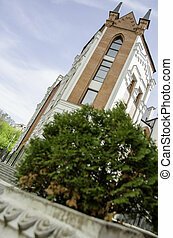 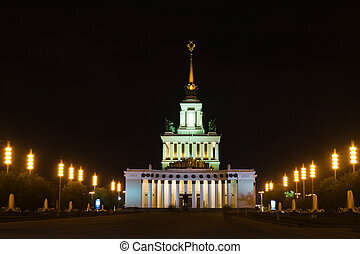 Beautiful building in the historic center of Kiev. 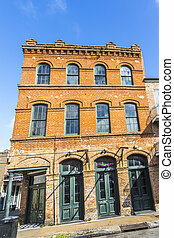 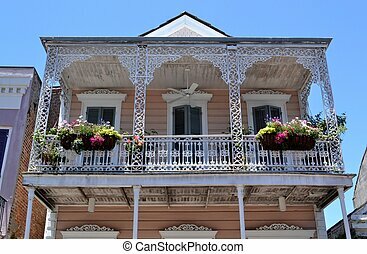 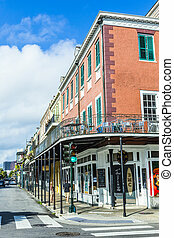 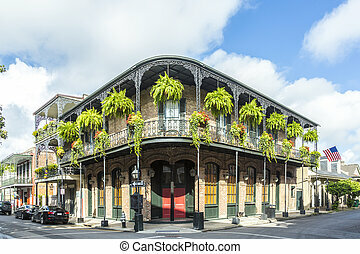 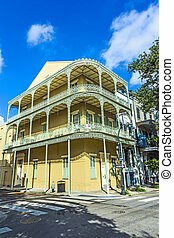 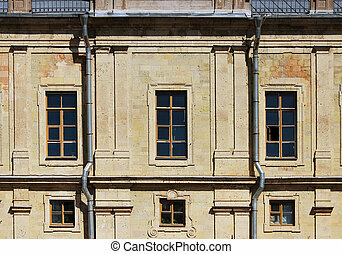 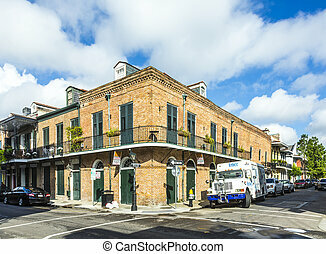 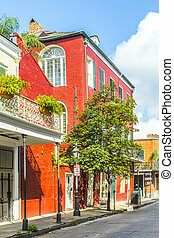 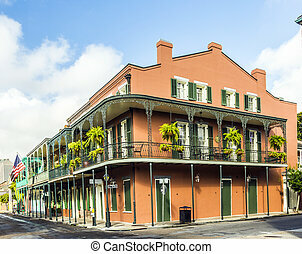 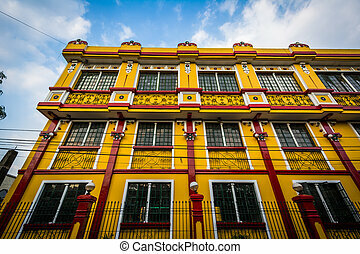 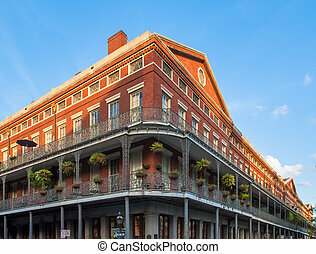 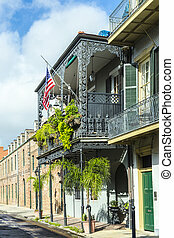 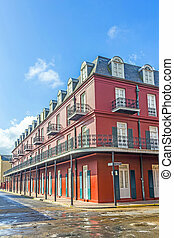 NEW ORLEANS, LOUISIANA USA - JULY 17, 2013: historic building in the French Quarter in New Orleans, USA. 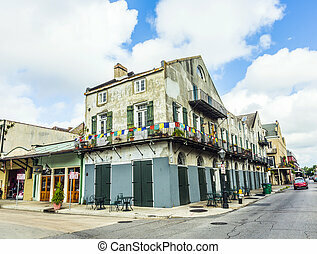 Tourism provides a large source of revenue after the 2005 devastation of Hurricane Katrina. 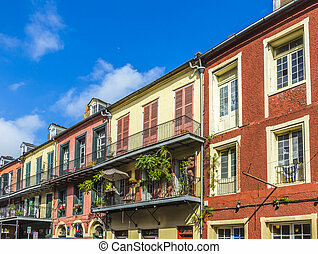 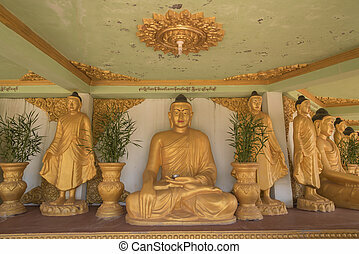 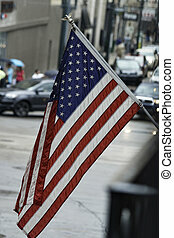 NEW ORLEANS, LOUISIANA USA - JULY 17, 2013: people visit historic building in the French Quarter in New Orleans, USA. 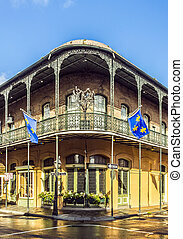 Tourism provides a large source of revenue after the 2005 devastation of Hurricane Katrina. 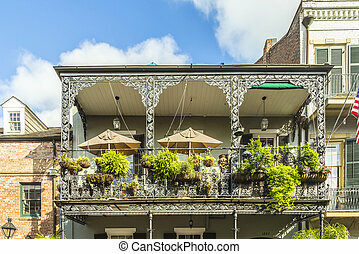 NEW ORLEANS, USA - JULY 17, 2013: people visit historic building in the French Quarter in New Orleans, USA. 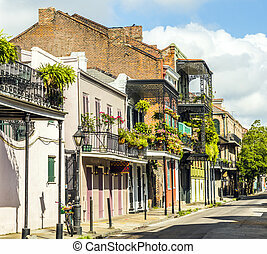 Tourism provides a large source of revenue after the 2005 devastation of Hurricane Katrina.